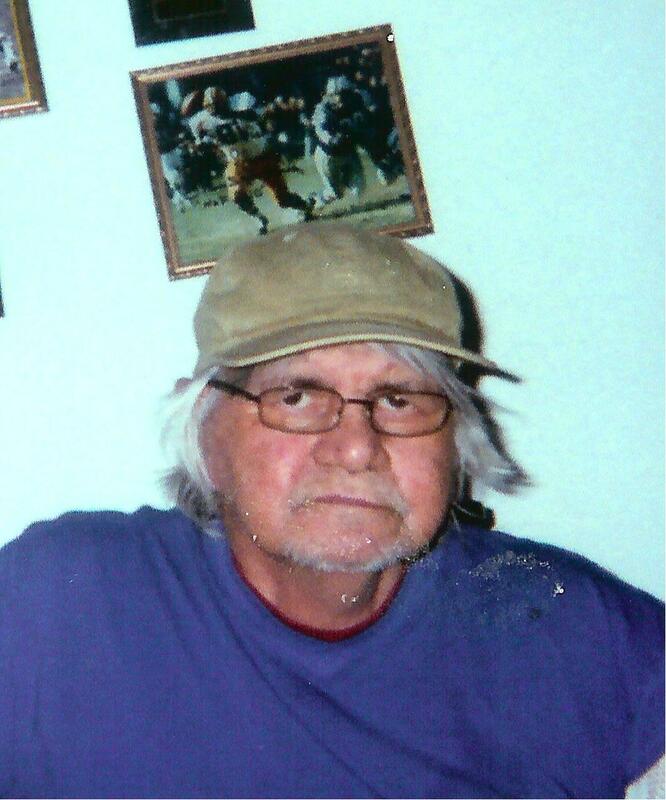 Donald R. Slater, age 63, of Menominee passed away on Thursday, January 10, 2019 at the Bay Area Medical Center in Marinette, Wisconsin. “Bonzo” as he was called by family and friends loved the outdoors, hunting and fishing. He lived in the wilderness and loved his animals. Bonzo is survived by his fiance’ of 35 years, Dorothy Mori of Menominee; two sisters, Vickie Slater and Cindy Davis of Escanaba and three nephews, Bill Abbott, Don Deschaine and Harley Finnerty. Dorothy, I am sorry to hear about Don. I always enjoyed my visits with him when he came to the clinic and then the pharmacy. It was a joy to know him and you and I remember him with fondness. May you know that you have my sympathy and heartfelt care.